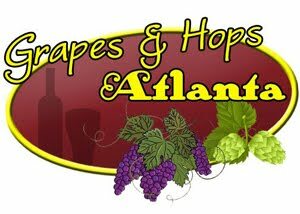 Rates 93 points Wine Spectator: "Openly fruity, rich, lush and layered, serving up a complex mix of plum, blackberry, black licorice and spices. Full-bodied and supple-textured, ending with a long, persistent finish that keeps repeating the core flavor themes. Caymus Vineyards was founded in 1972 by the Wagner family and began originally as a small project on their family farm in the Napa Valley town of Rutherford. The Caymus Vineyard has grown to 60-plus acres of estate-grown Cabernet Sauvignon which forms the foundations of the Caymus Cabernets. The Wagner family also farms a number of other vineyards in the Napa Valley, ranging in location from the Valley floor to the mountain ridges. Their Cabernets are some of the world's finest and have gained both national and international acclaim. 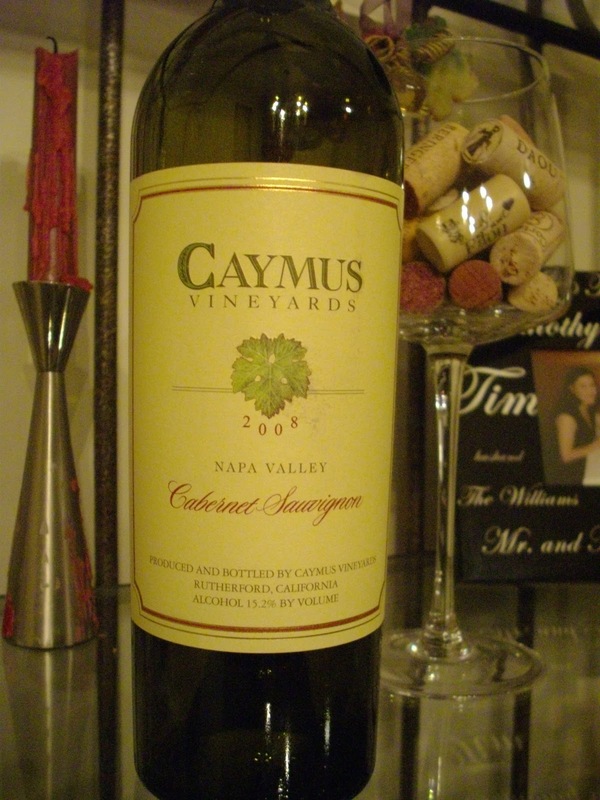 The critically acclaimed Caymus Special Selection is one of the top Cabernet Sauvignons made in Rutherford. "One of Napa's benchmarks. Lusciously sweet black cherry and dark berry fruits with a very seductive oak frame accent around the edges..."
Dark scarlet color and near opaque. Nose is assertive with a vibrant array of showy characteristics—cassis, vanilla, cranberry, French oak, coffee and potpourri. The palate of this wine shows ripeness of mature grapes, fruit impressions then expands to richness with fine gritty tannins. Abundant with layered flavors of brown spice, toasted oak, white pepper and crème de cassis— very rich yet harmonious and supple.